Frank Crowson, Guitar Center Senior Vice President of Marketing. Los Angeles, CA (September 15, 2015): Guitar Center announces the appointment of Frank Crowson to the position Senior Vice President of Marketing for the Guitar Center brand. Crowson’s appointment is the result of an extensive search by Guitar Center management, who selected Crowson for his wealth of marketing and retail experience. In his new role, Crowson will work closely with Michael Amkreutz, Guitar Center Executive Vice President, Merchandising, Marketing and E-Commerce, in implementing a comprehensive marketing plan to increase overall brand visibility by utilizing new, progressive marketing tools. 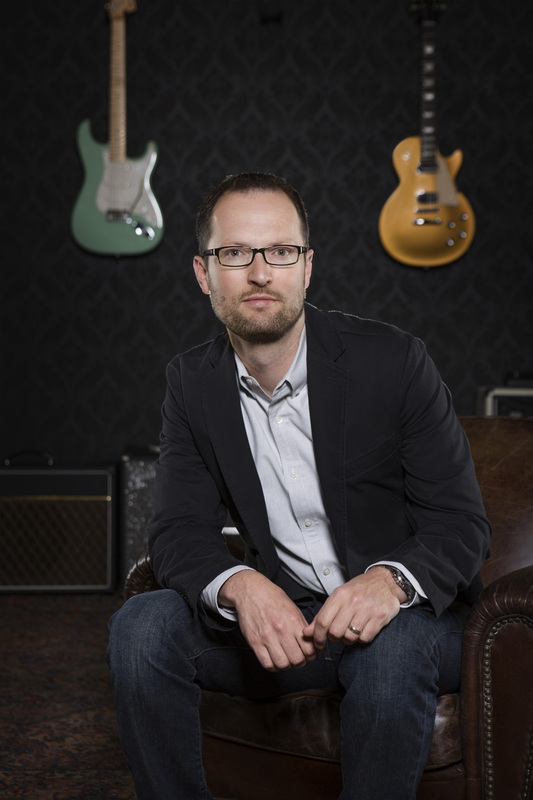 Crowson joins Guitar Center from Target Corporation, where he most recently held the position of Vice President of Marketing, and was responsible for promotion strategy and weekly customer-facing communications. During his tenure at Target, Crowson helped build the brand’s marketing partnerships with prominent music artists such as Justin Timberlake, Taylor Swift, P!nk, Adele and many more. Prior to that, he held various senior level positions in Marketing for the brand, following time spent in Merchandising and as Senior Buyer for Music, during which time he served on the Board of Directors for The Music Business Association, NARM. Additionally, Crowson will be responsible for leading Guitar Center’s creative, digital and brand marketing teams. Photo caption: Frank Crowson, Guitar Center Senior Vice President of Marketing. Guitar Center is the world’s largest retailer of guitars, amplifiers, drums, keyboards, recording, live sound, DJ, and lighting equipment. With more than 260 stores across the U.S. and one of the top direct sales websites in the industry, Guitar Center has helped people make music for more than 50 years. In addition, Guitar Center’s sister brands include Music & Arts, which operates more than 120 stores specializing in band & orchestral instruments for sale and rental, serving teachers, band directors, college professors and students, and Musician’s Friend, a leading direct marketer of musical instruments in the United States. With an unrivaled in-store experience, an industry-leading online presence and passionate commitment to making gear easy-to-buy, Guitar Center is all about enabling musicians and non-musicians alike to experience the almost indescribable joy that comes from playing an instrument. For more information about Guitar Center, please visit www.guitarcenter.com.